Xtraordinary carpet care has been providing professional carpet cleaning services in Temecula, Wildomar and all nearby locations for over 18 years. We use the most advanced products and equipment. We also clean to USA National Standards so that your carpets remain in top condition after cleaning. Whether you need steam clean or dry clean the choice is yours, we can do both for you. 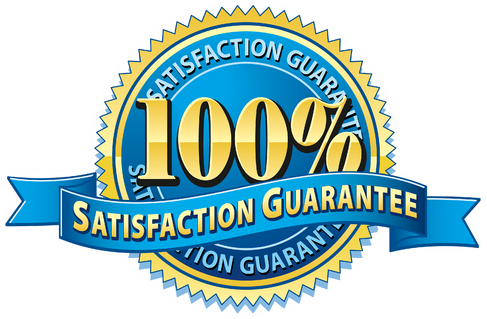 Xtraordinary carpet care guarantee you top quality workmanship, a through deep steam cleaning, and with exceptional results. Our priority is your safety, so our process does not expose you, family or your furry friends to any health hazards! We work on flexible time; coz it should be convenient for you. Best of all, our rate is very reasonable compared to the market. Carpet is one of the best and cost-effective flooring option available for the houses and offices. Carpeting creates a cozy feel to feet’s and increases the appearance of the room. Unlike other flooring types, carpet flooring has a three-dimensional fiber structure that tends to gather dust and dirt quickly. Over this, it also accumulates chemical pollutants, germs, and allergens that you gather on your shoes. To eliminate dirt and unwanted residue, we use only the pre-tested methods that are recommended by the experts and carpet manufactures. These safe, professional grade products are the best cleaning products available on the market today. Our services are well known because we use truck mounted steam cleaning equipment’s. which known to be one of the best cleaning techniques. 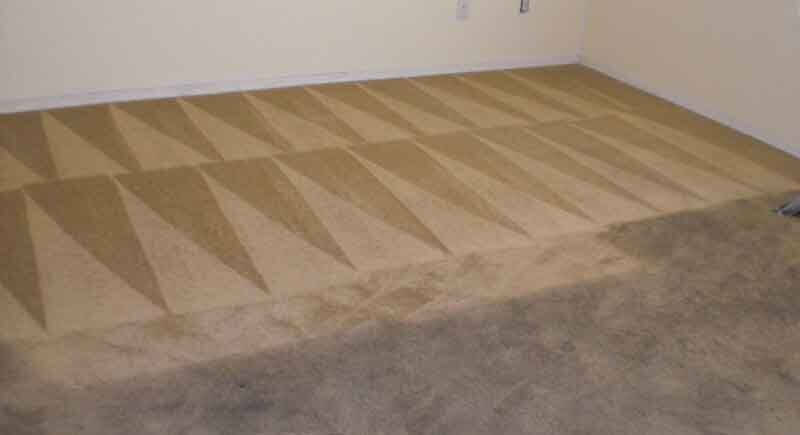 We provide carpet cleaning services in Wildomar and nearby areas. We have a spotless reputation since 2000 just because of the quality cleaning services and affordable rates. Furthermore, we also clean to USA National Standards so that your carpet remains in top condition. Whether you need a steam or dry cleaning Xtraordinary carpet cleaning can do both for you. Whether your upholstered furniture is in need of spot or stain removal or you couldn’t clean it regularly or haven’t done a good cleaning since buying the furniture, we can help you, we do it all. We can professionally clean your upholstered furniture with great care. The biggest threat that can happen to tile surface is mold. 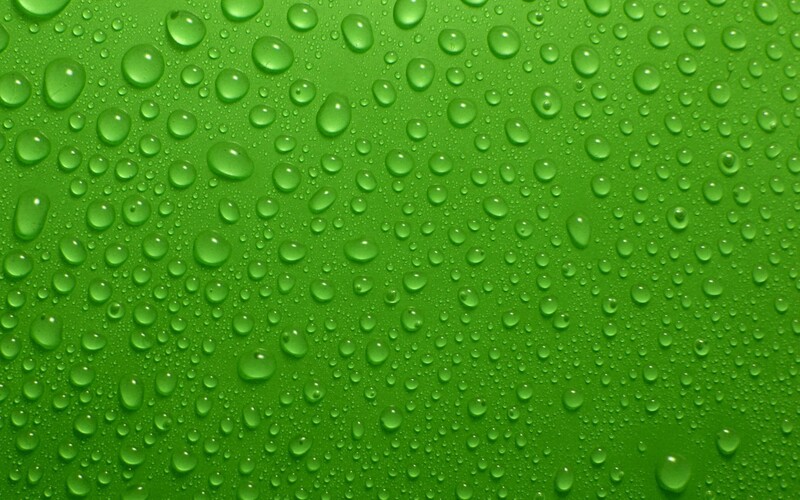 Mold develops when heat and moisture are allowed to decay-causing mildew. Mildew continues to develop into the mold. Hiring Xtraordinary Cleaning for professional tile & grout cleaning is the best choice. We can properly evaluate and maintain your tile situation and keep your tile looking beautiful for a long time. Our Pet Odor inspections are especially for finding pet urine odor as well as removing it! We have great experience to completely remove pet odor from houses results from our urine detection and pet odor inspections. Pet odor removal by Xtraordinary Carpet Cleaning Wildomar is the ideal way to remove pet odors and stains because our cleaners give a deep cleaning of the fibers. Our cleaners are specially trained for pet odor removal services. We guarantee our services. During water damage or flood damage emergency, we can provide you 24 hours emergency services in Wildomar and nearby areas. Whether you are experiencing water-related problems in your residential or commercial platform, Xtraordinary Carpet Cleaning Wildomar is here to help. Contact Xtraordinary Carpet Cleaning Wildomar today and talk to our experts and get best cleaning tips and service overview and book your consultation with one of our team members.